During the days there will be also workshops and didactic seminars concerning lutherie and guitar techniques. American master luthiers Jeffrey Elliott and Cindy Burton and Australian senior luthier Patrick Evans will attend meetings and lectures. 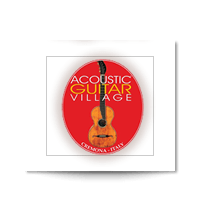 All acoustic guitar exhibitors are therefore invited to partecipate to this meeting. Every partecipant will have adequate room supplied with all necessary equipments inside the rooms of the Firmafede Fortress. 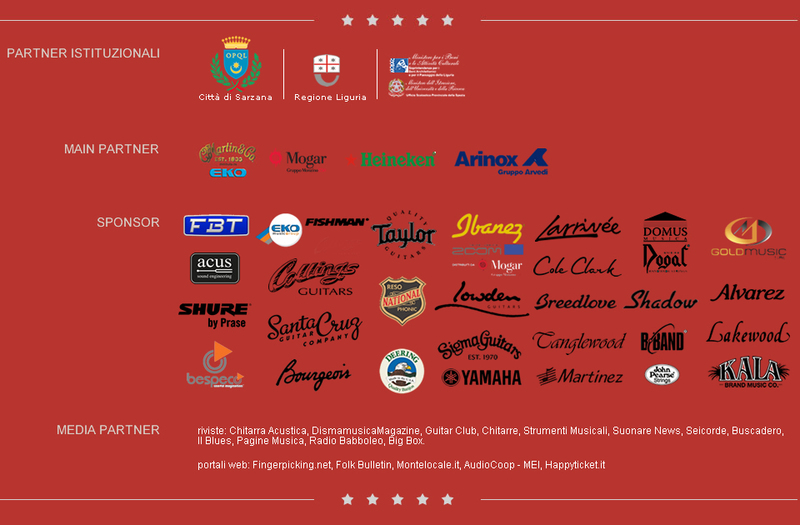 The main evening concerts will take place in the Fortress inner courtyard in order to increase considerably the number of visitors to the Show. On every day of the event, starting from 12 a.m.to 9 p.m., the public can freely visit the show and attend the didactic seminars and the afternoon concerts wit no charge. At 9 p.m., with entrance ticket, performances of the great artists will start inside the Fortress courtyard. 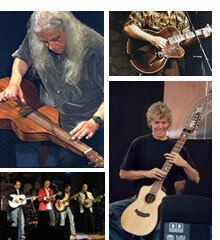 The cast will be as usual constituted by the best acoustic guitarists on the international scenes. The time of the Show,12a.m.-7p.m.,9p.m.-11p.m., has been conceived both to enjoy the most favourable afternoon/evening climatic conditions and to allow also the public of enthusiasts, whose main interest is to see in the evening concerts, to visit the Show and get in touch with the exhibitors. In this way, mornings will be at disposal for land and boat trips to Val di Magra/Golfo dei Poeti territory, according to a timetable which will be presented by the organizers to the whole group of exhibitors, artists and staff members. The stay for exhibitors and visitors will be possibile at very cheap prices thanks to special rates agreed with hotels, restaurants and other tourist facilities.